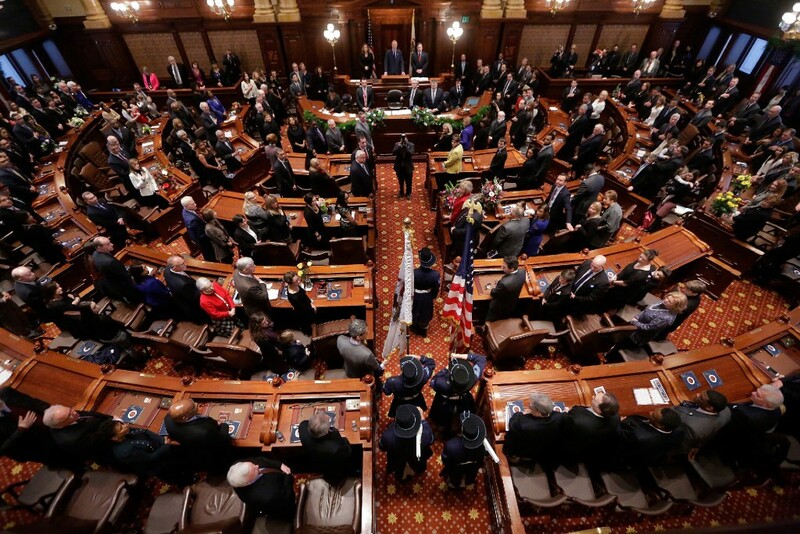 Legislators gather in the Illinois senate. Welcome to the Reader's morning briefing for Friday, September 8, 2017. Have a great weekend!